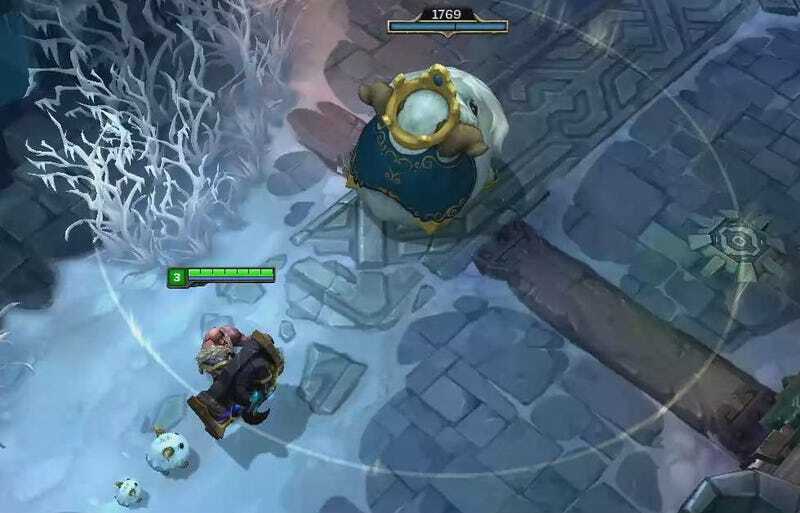 Riot just announced a number of sales it’ll be putting on for League of Legends’ seasonal holiday event “Snowdown,” which will also add a giant Poro King (seen above) to the game’s ARAM map for a limited time. I’d also be into the idea of a Poro champion, but we’ll have to keep waiting for that, sadly. More info here.